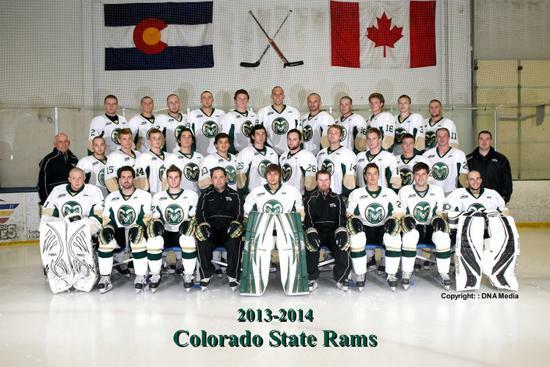 The Men’s CSU Hockey team has paired with NCYH during their hockey season. Players who wear their NCYH game jersey receive a special admission rate to both home games -- rates will be posted closer to the season. Accompanying parents also receive a discount to the men's home games. CSU Men's Hockey team calls NoCo Ice Center its home facility. All games and practices will be held at NoCo during the 2014-2015 season. We are proud of this partnership and look forward to seeing some Rams Hockey games! 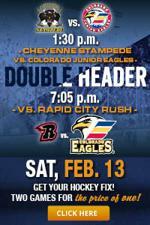 These college hockey games are a great team building event for NCYH teams or time to share with family and friends. CSU hockey is nationally competitive and always exciting and we hope you'll lend your support to each team this season. Sign up now as space is limited! Promote creativity, increase player participation, increase tempo, elimnate whistles, create more touches on the puck, accelerate the learning process, create a positive environment and passion to play, and enhance decision-making skills. One 3v3 game can have the development benefits of 10-12 full ice games. There were 116 shots on the net in a crose ice game at the camp last year.